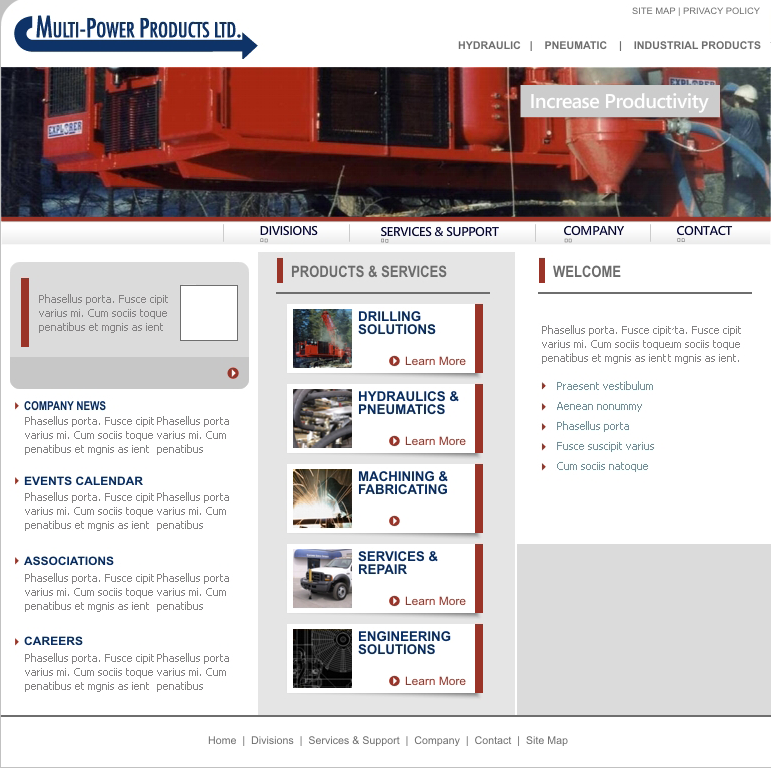 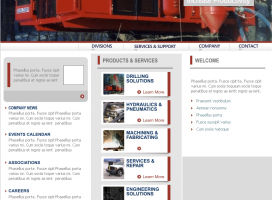 Multi-Power Products Ltd. was founded in 1984, by its current president Mr. Tom Ulm, as a hydraulic component service, supply, and design company. 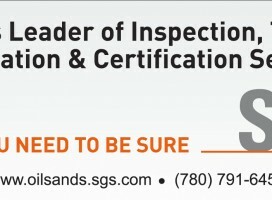 Initially Multi-Power’s focus was on providing its services to the forestry and construction industries in Kelowna, BC, where it built an excellent reputation of supplying quality products and services. 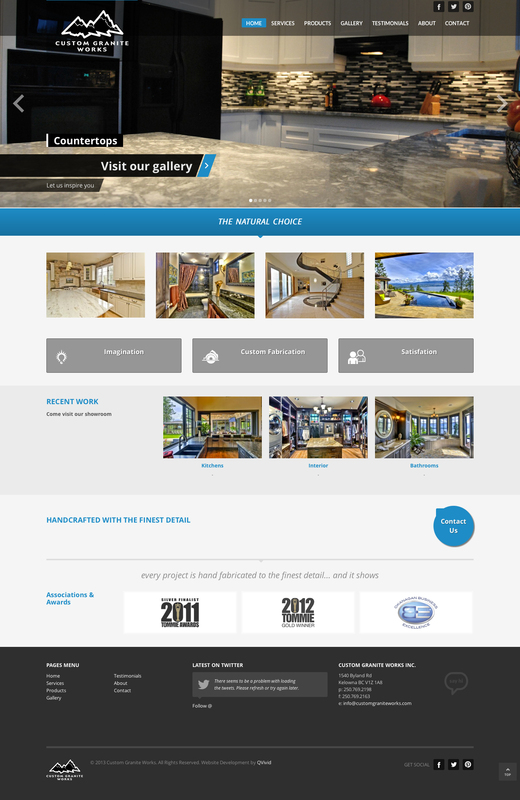 Custom Granite Works is proud to be the longest running granite and quartz fabricators in the Okanagan Valley. 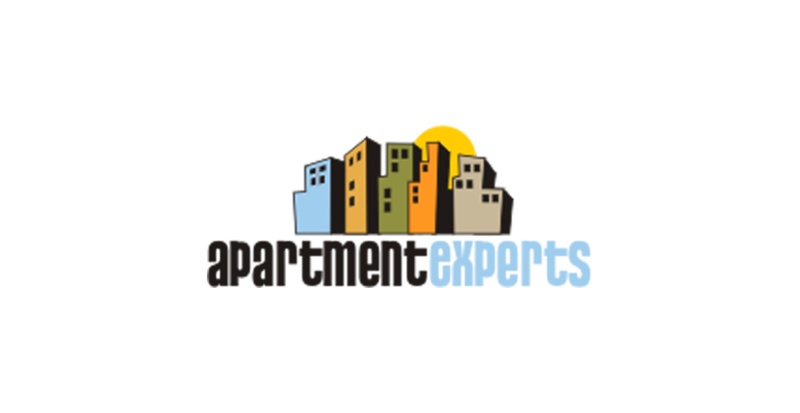 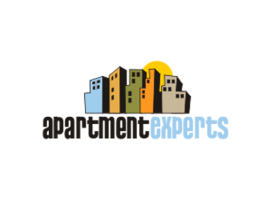 Owned and operated since 1995 by Robert Smith, he is confident that each clients experience will result in complete gratification. 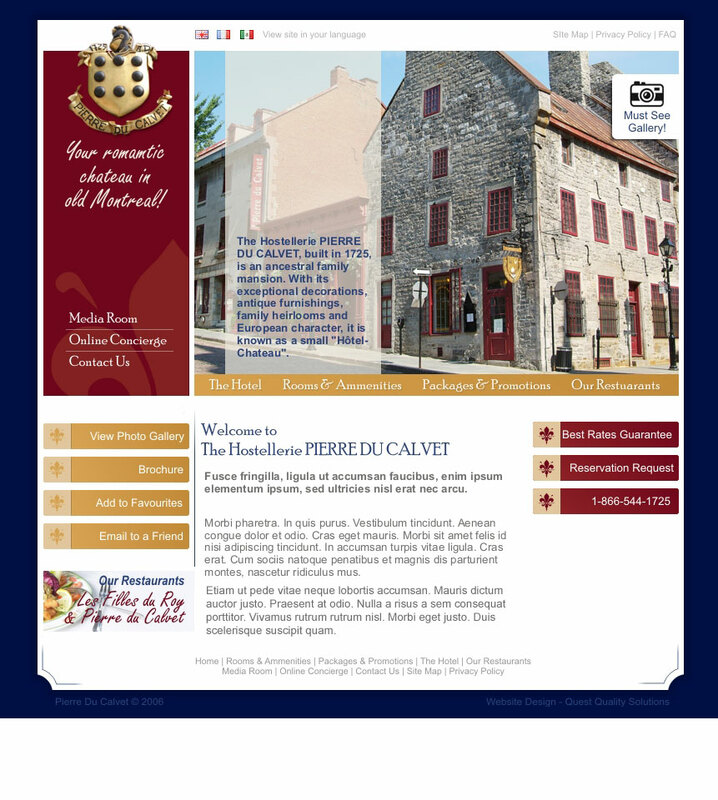 He and his staff welcome you to experience the ageless beauty that natural stone has to offer. 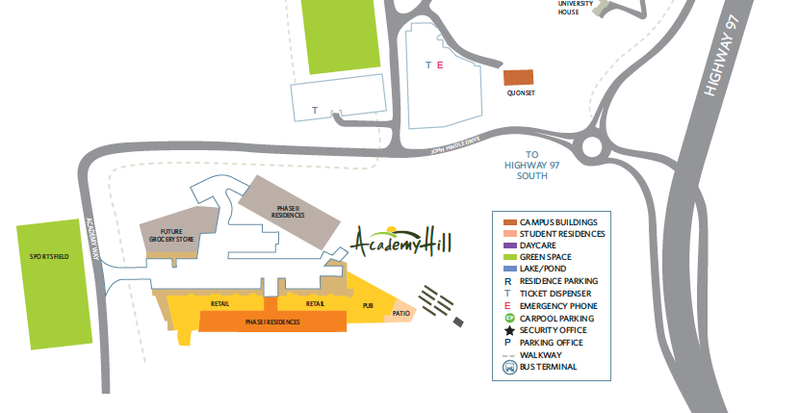 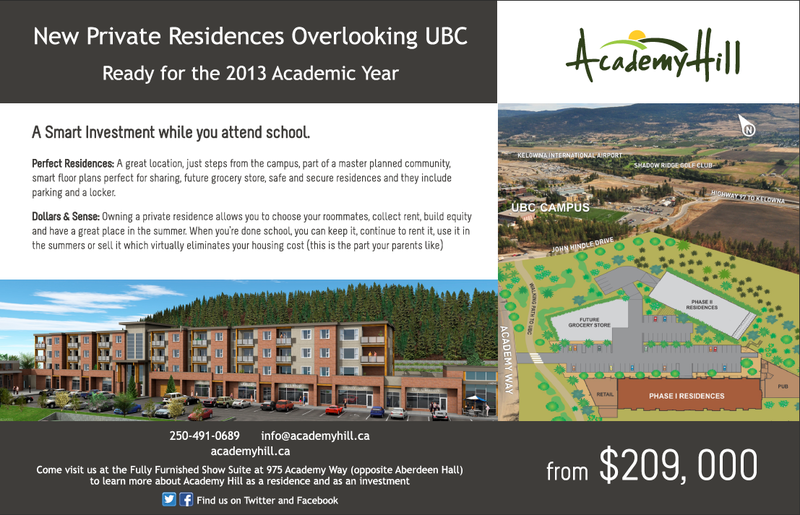 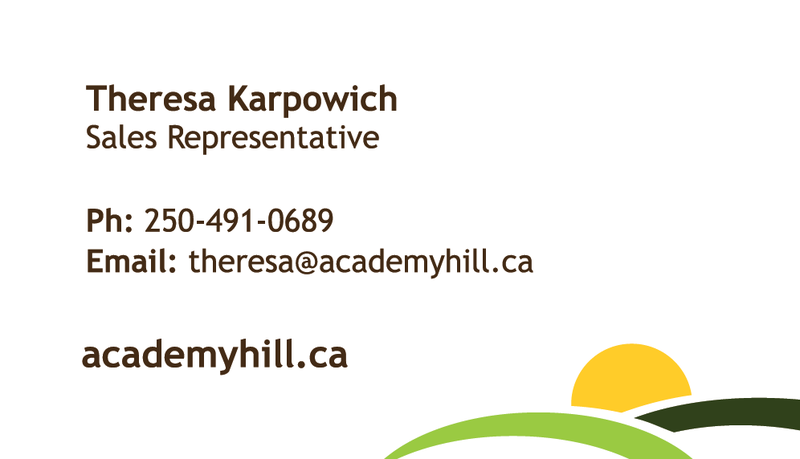 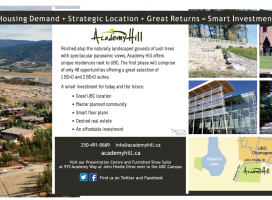 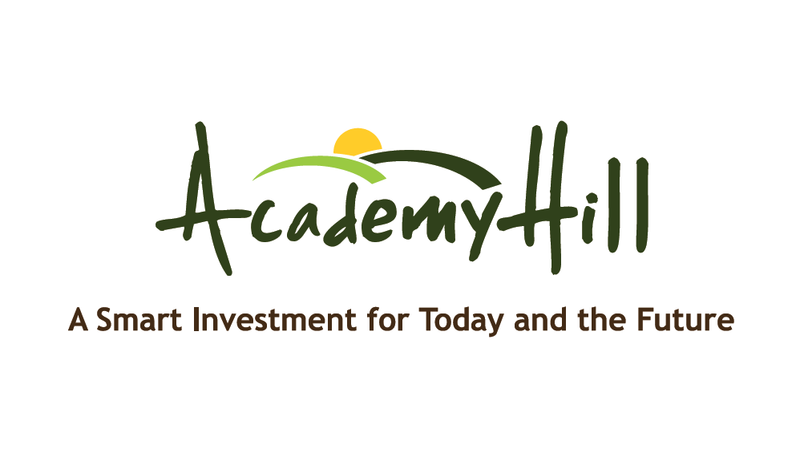 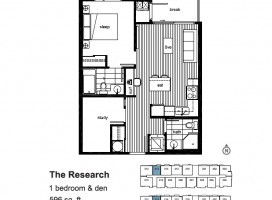 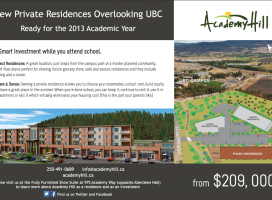 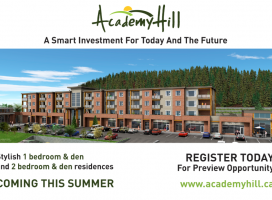 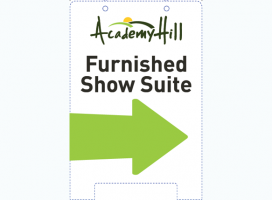 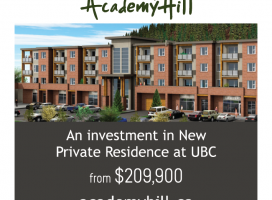 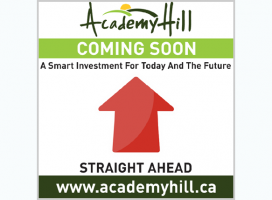 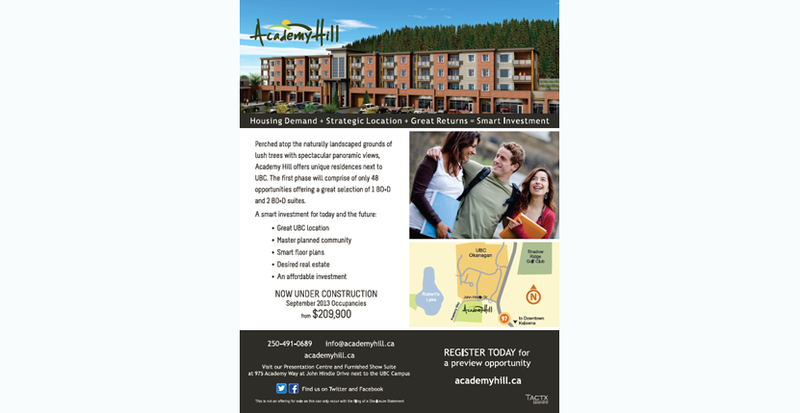 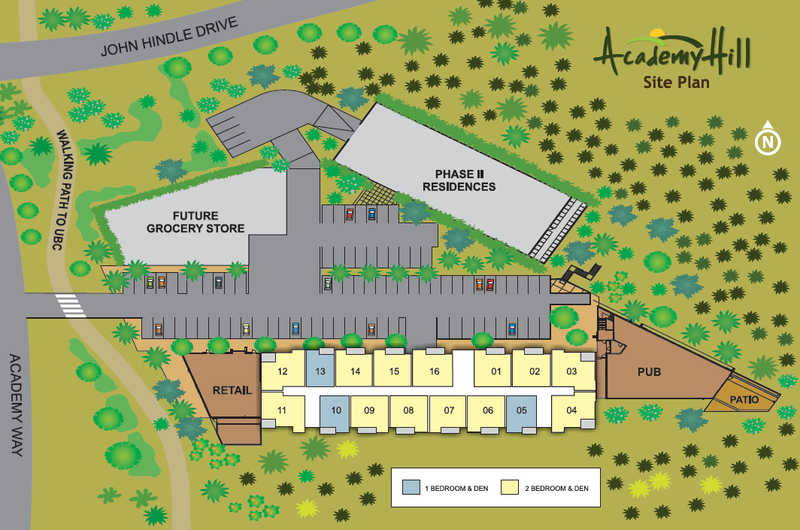 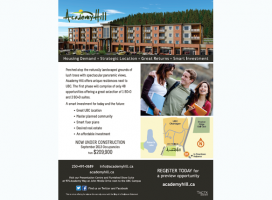 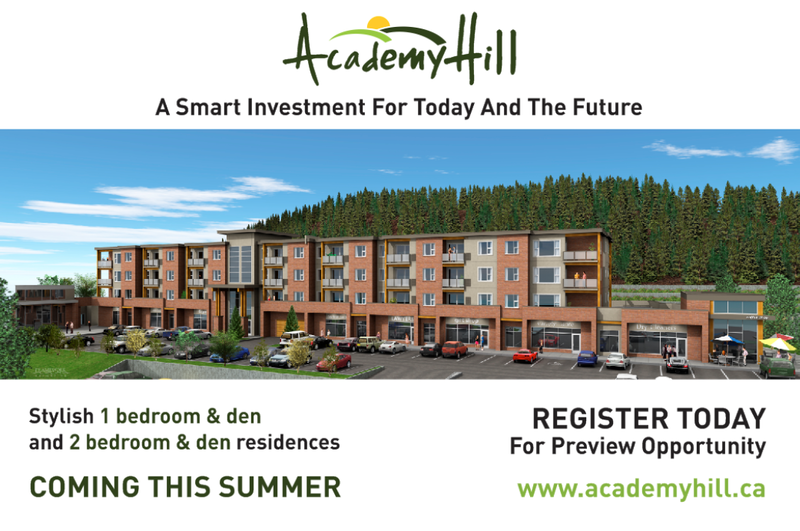 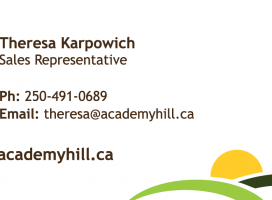 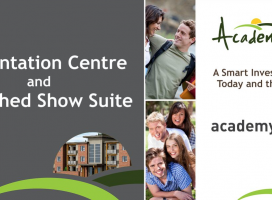 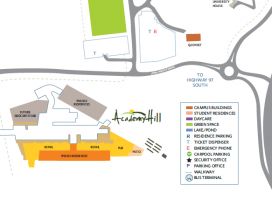 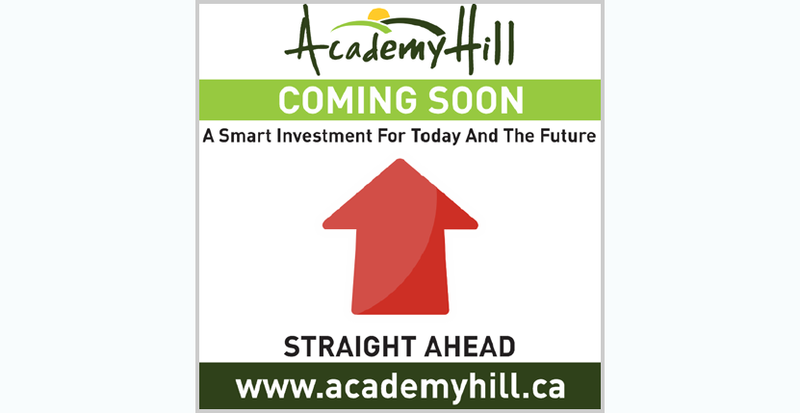 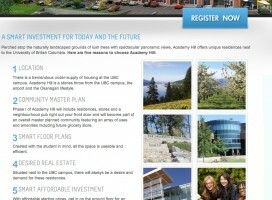 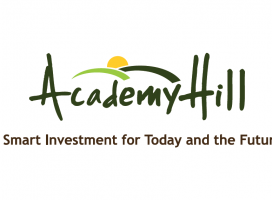 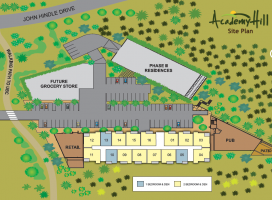 Academy Hill is situated atop a hill offering panoramic views of the Okanagan Valley as well as the UBC campus, a scenic walking trail takes residences to the University within minutes. 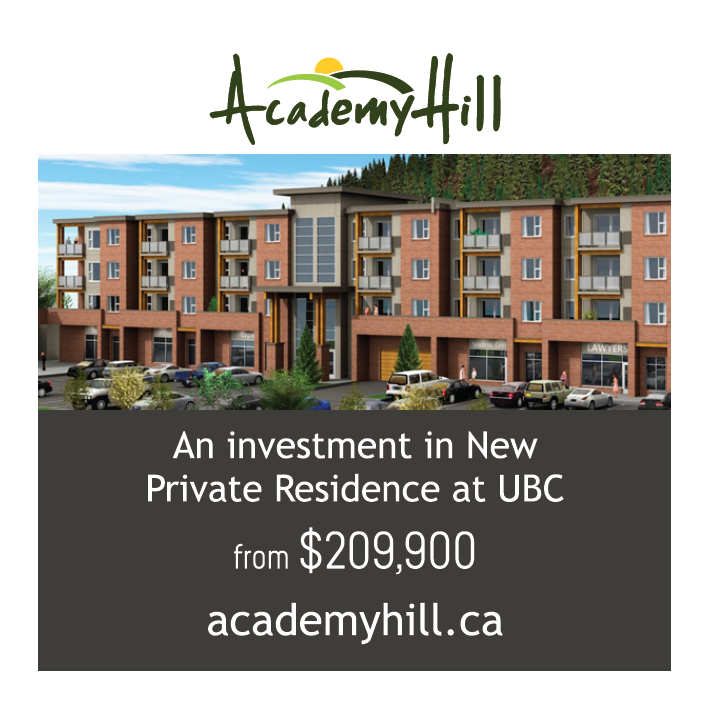 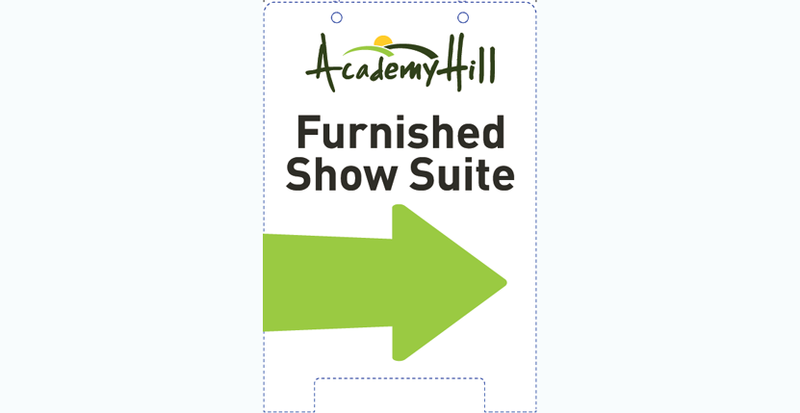 Whether, it’s to class, the gym, the common areas or even to the Bus Terminal, it’s just out your front door. 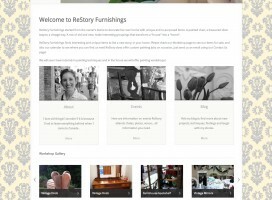 ReStory Furnishings started from the owner’s desire to decorate her own home with unique and re-purposed items. 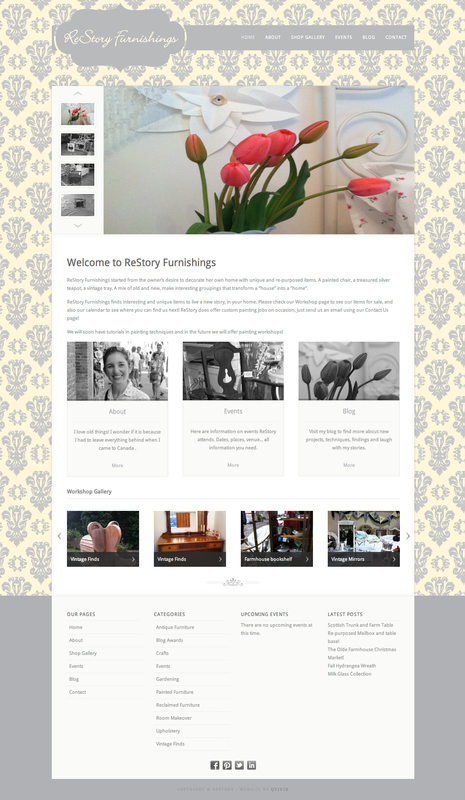 A painted chair, a treasured silver teapot, a vintage tray. 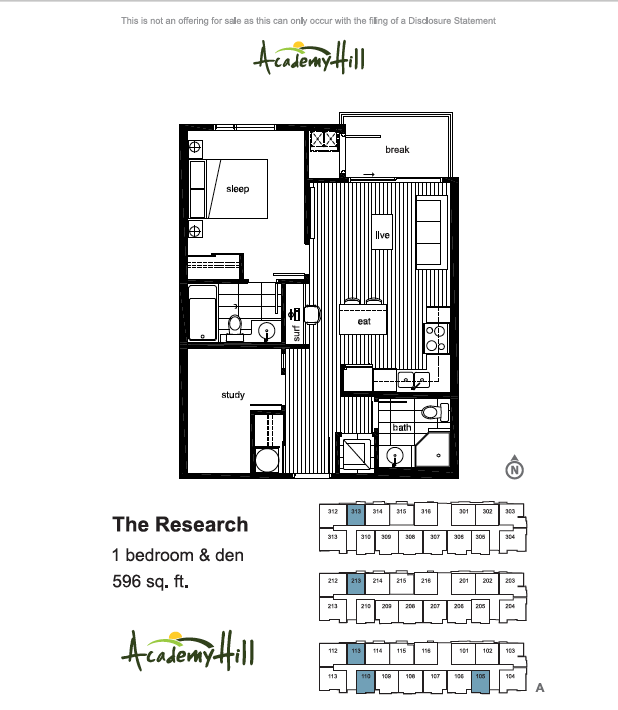 A mix of old and new to make a “house” a “home”. 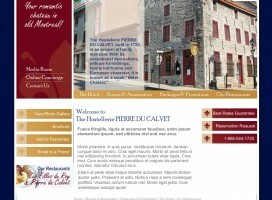 The hostellerie Pierre du Calvet, built in 1725, is an ancestral family mansion. 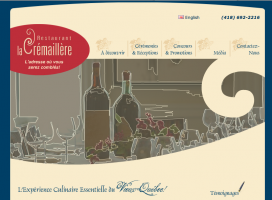 With it’s exceptional decorations, antique furnishings, family heirloom and European character, it’s known as a small “Hotel-Chateau”. 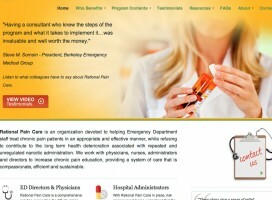 Bringing over 25 years of experience in world-class design to the dentist’s chair, Flax Dental Cosmetic Dentistry Spa in Atlanta, Georgia is focused on just one thing – your beautiful smile and long-term health. 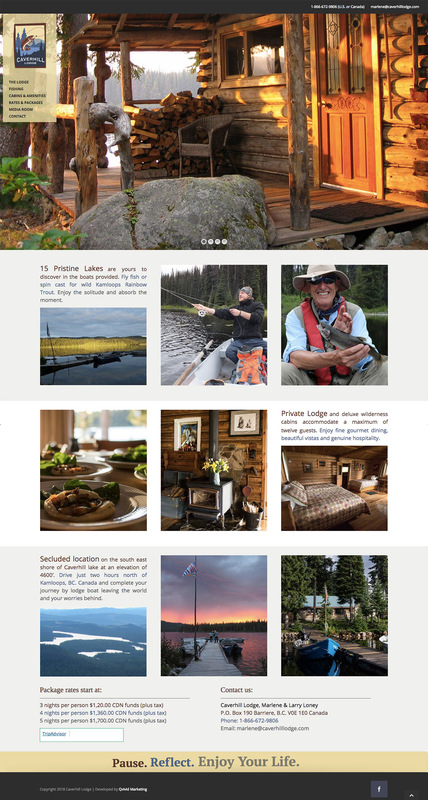 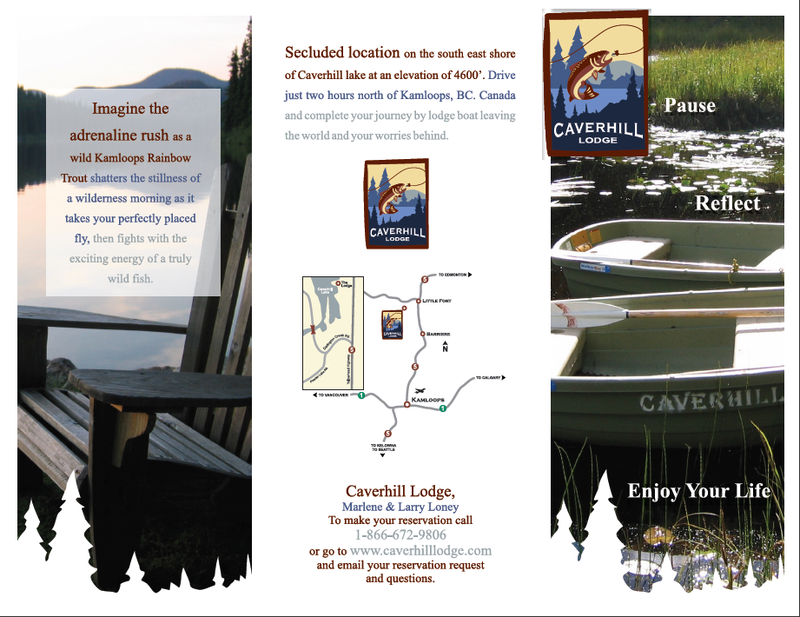 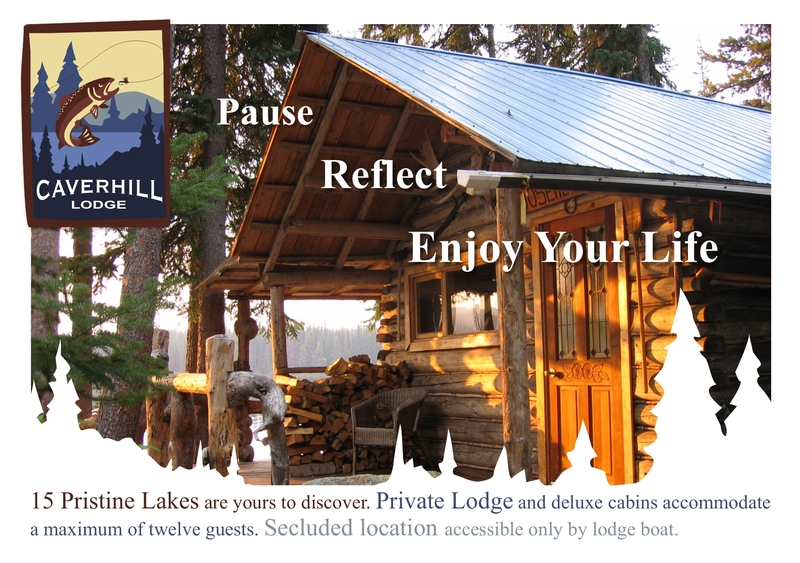 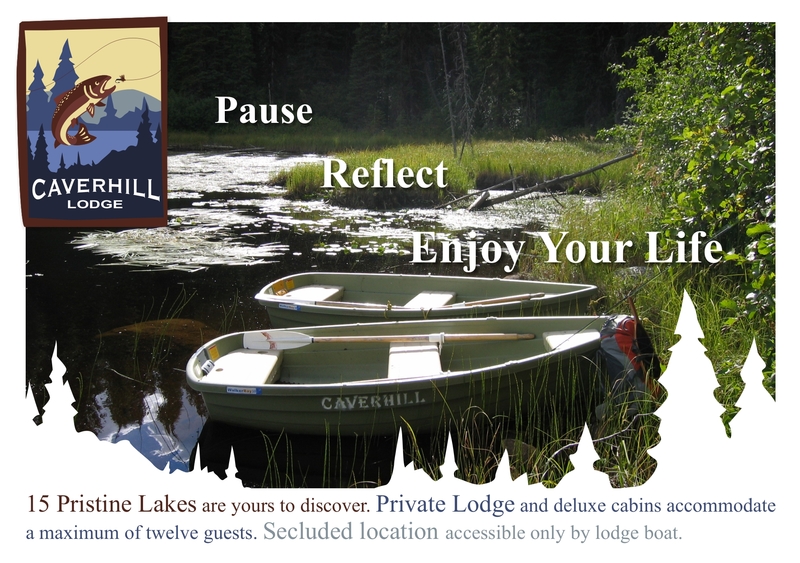 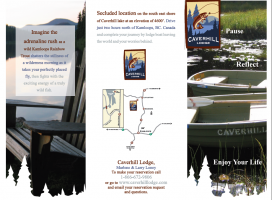 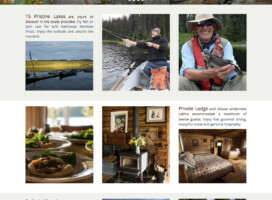 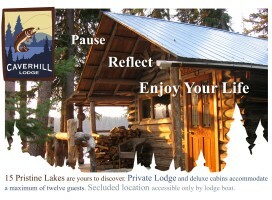 Caverhill Fishing Lodge is a full service wilderness lodge in British Columbia offering freshwater, trout and fly fishing packages for couples, families, individuals and groups. 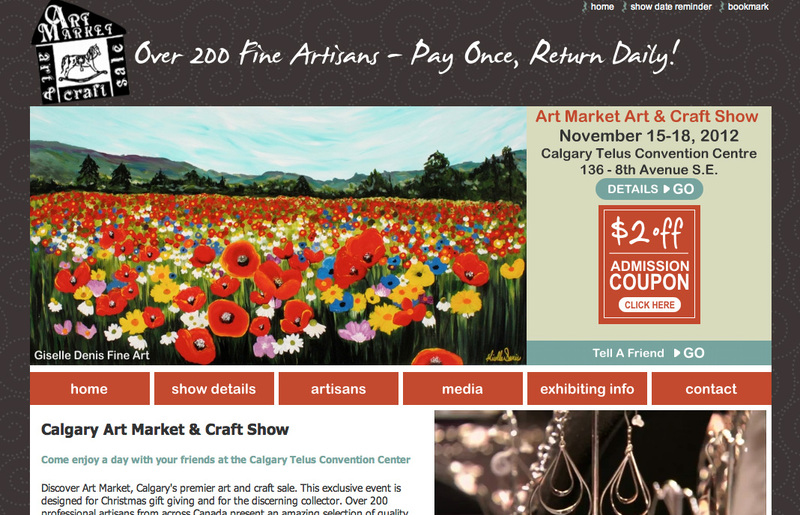 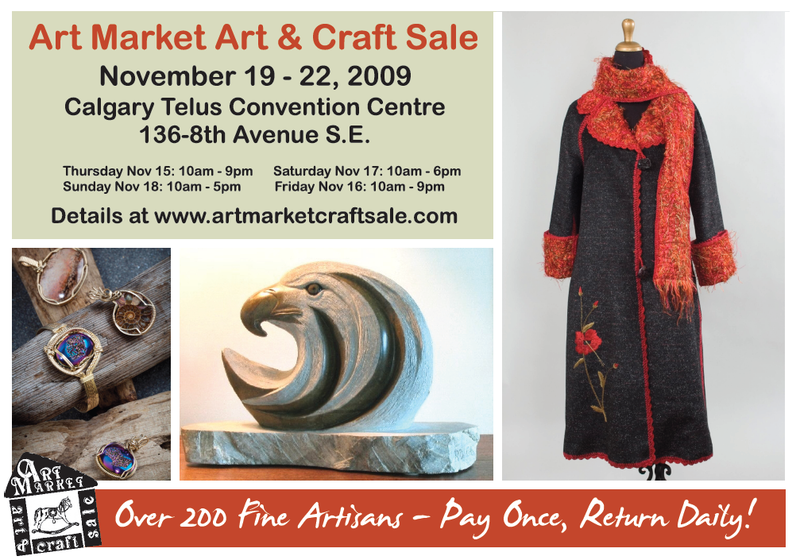 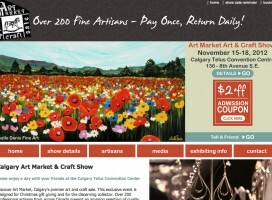 Art Market is Calgary’s premier art and craft sale. 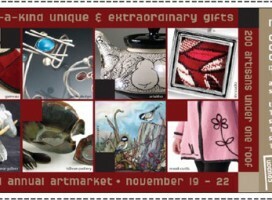 Over 200 professional artisans from across Canada present an amazing selection of quality art and craft. 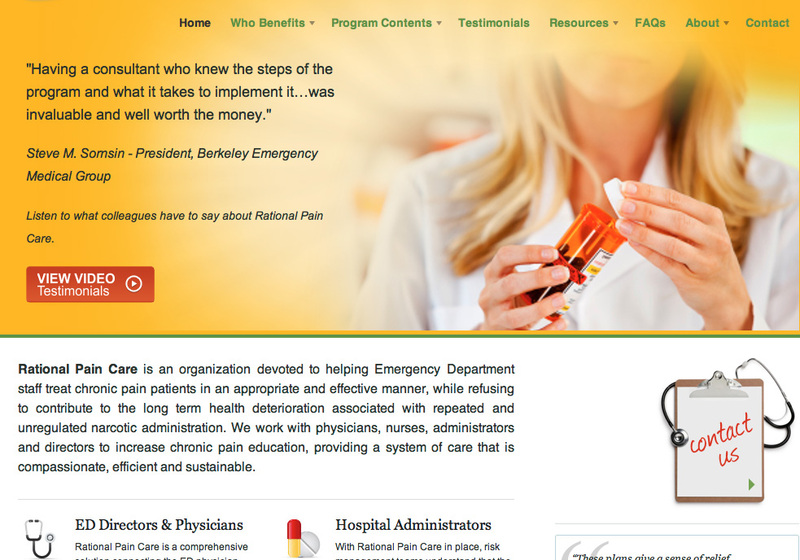 Rational Pain Care provides a comprehensive solution to these issues for Emergency Department staff. 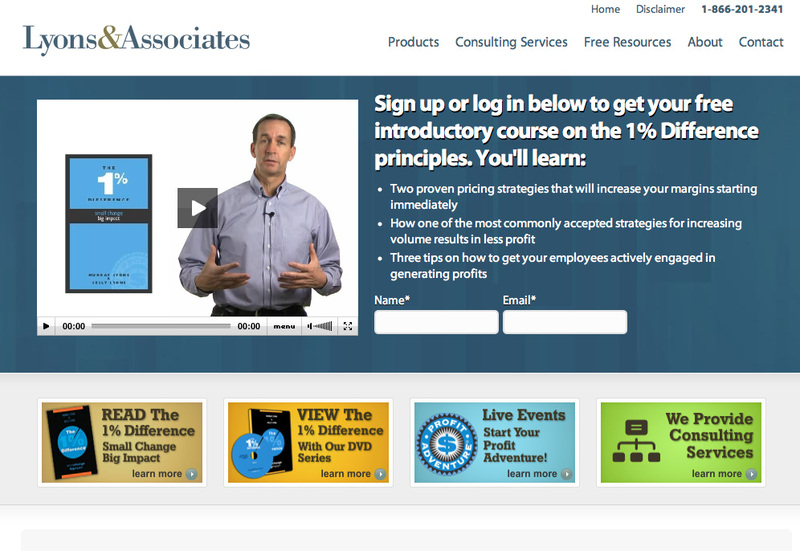 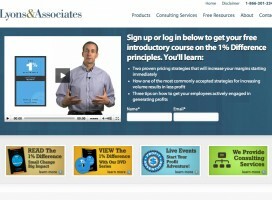 Lyons & Associates is specialize in developing business acumen skills and improving financial performance through financial literacy courses and customized consulting. 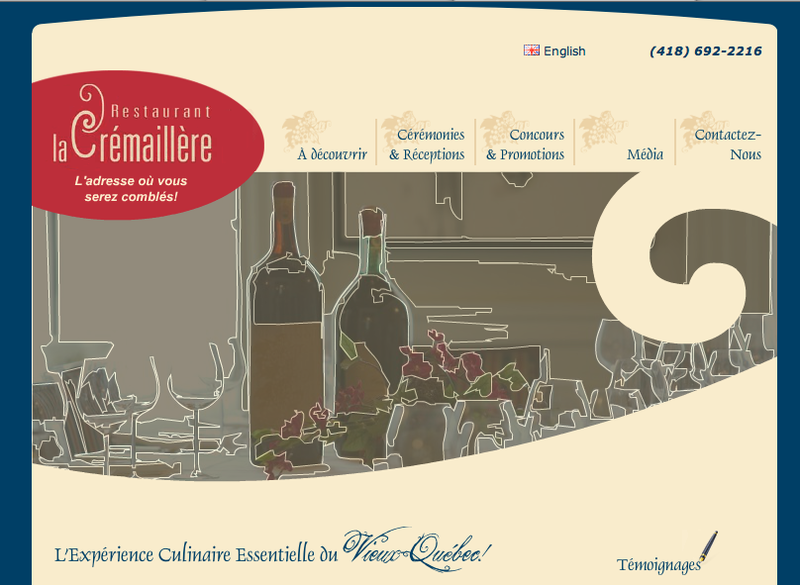 The restaurant La Crémaillère is located in Quebec in an elegant and luxurious ancestral home where the decor reflects class as well as modernism. 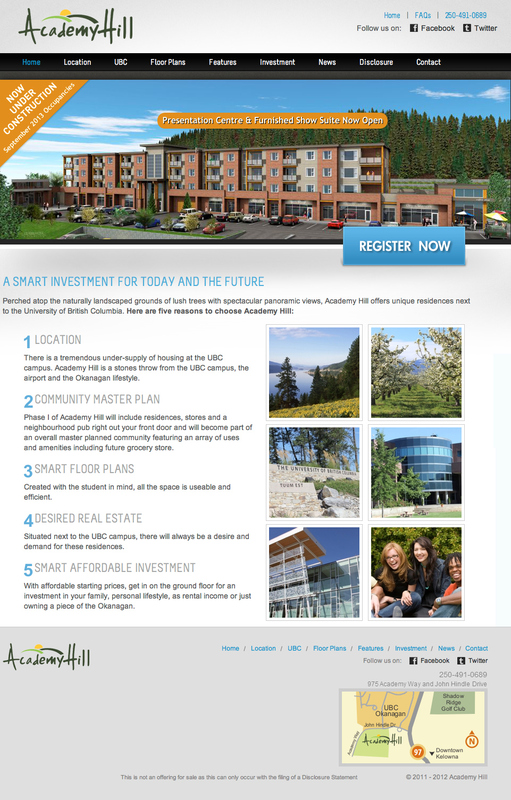 Targeting an young and Internet savvy audient, ADTC needed a website that portray their unique features and speak to their target market.